There are many eBooks in the Glen Hills Library catalog. Go to the library's ricat page. In the Catalog search box, type ebooks and click on Keyword. Glen Hills Elementary School now subscribes to TUMBLEBOOKS! Click on the icon above for a wonderful on-line library. Enjoy fiction, non-fiction and chapter books as well as videos! World Book eBooks can be read on the computer and many handheld devices. This collection is available to all Rhode Islanders as part of the state funded askRI.org site. It can be searched by keyword, subject or series and includes many fiction and nonfiction topics. Check the reading level to see if it's appropriate for you! You may also create an account that will allow you to download the ebook, highlight and bookmark as you read. Take a look at a few more sites with ebooks. Some will books will read to you, others are for you to read. IPL2 Story Hour has 10 illustrated stories to enjoy. Click on the icon, then select a story. 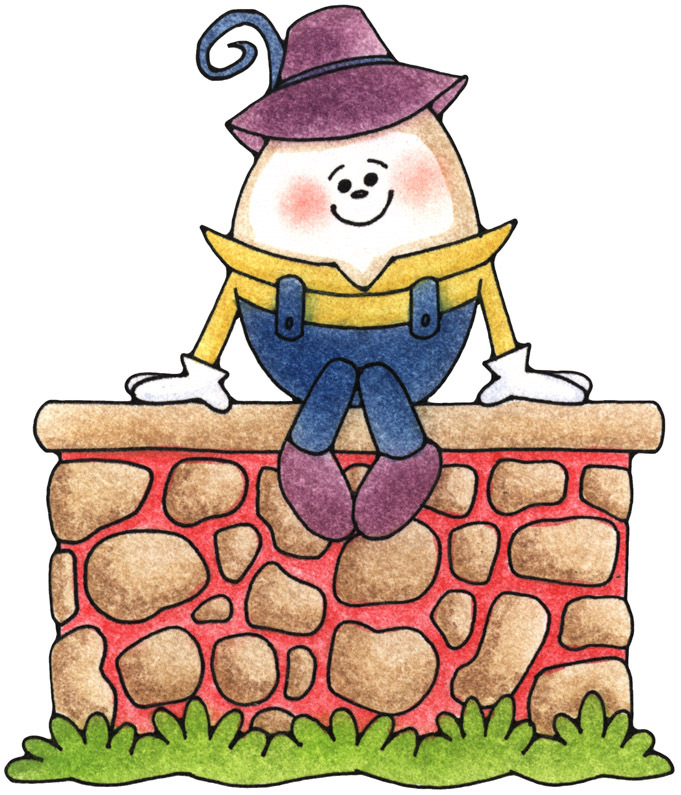 Enjoy Kid's Nursery Rhymes and Riddles. Read some, sing-a-long with others.